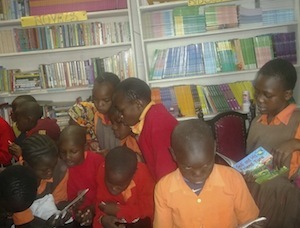 "Welcome visitors" - by the children of the Rehema Center in Nairobi, Kenya from Sahaya International on Vimeo. 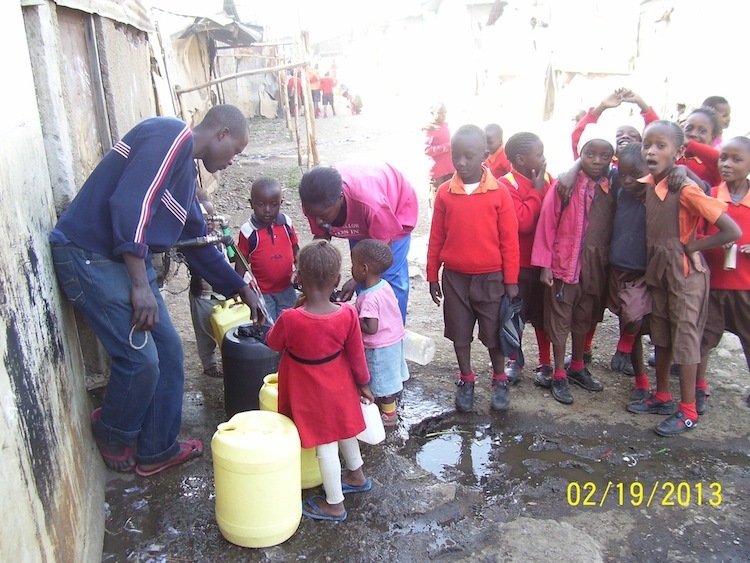 The Rehema Daycare, School and Orphan Center is a registered Community Based Organization (CBO) operating in Korogocho slums, Nairobi, Kenya. 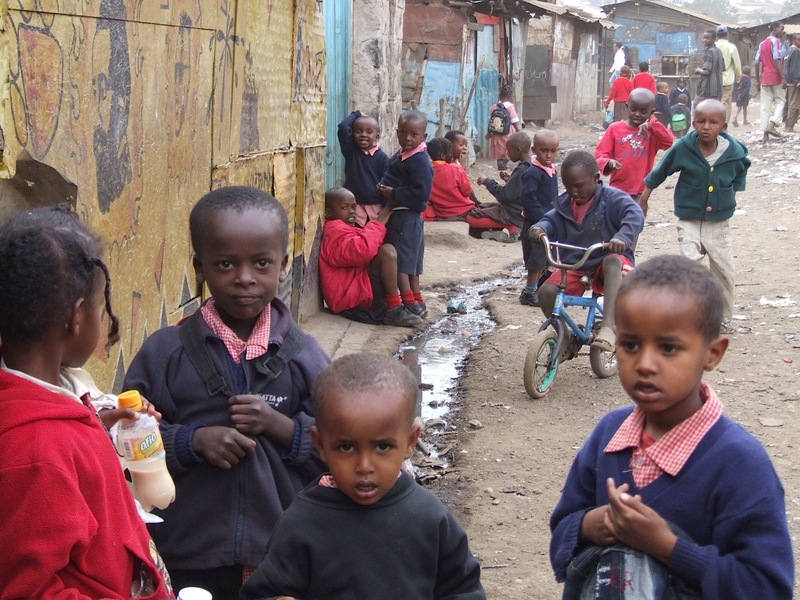 The organization is committed to supporting destitute children in the society, including orphans, street children, and those from extremely poor families. 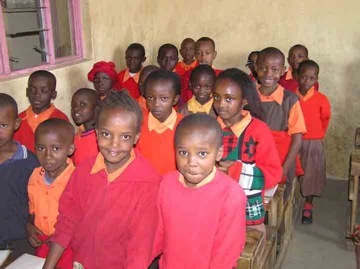 Rehema provides them with to daily meals, basic primary education, and vocational training. 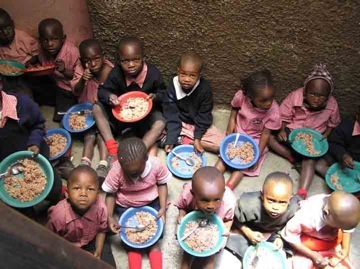 The organization currently feeds and educates 600 children, using funds sourced from its income generating projects, support from well-wishers, and the Rehema Christian Fellowship Church, a religious ministry that was founded in the slum. Fifty of the children have no place to go to, and stay permanently at the Center. 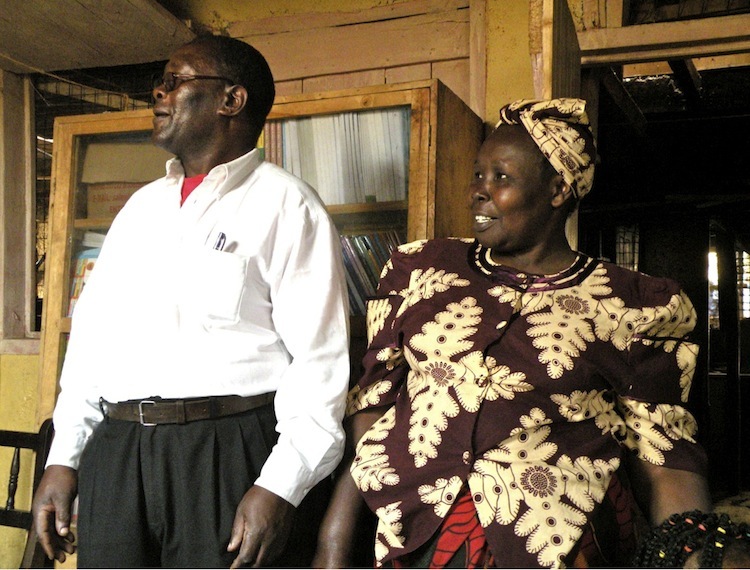 Erastus started the orphanage in 1990 when a woman left her 2 children during a church service. From then on, it grew slowly as more abandoned children were identified. 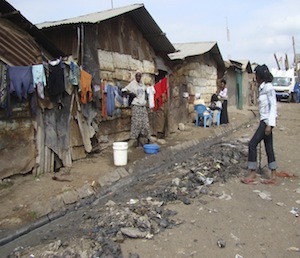 Rehema itself was established in 1993, as a social responsibility of the church. By then, it was simply a feeding program, catering for 20 children from disadvantaged families in the neighborhoods. 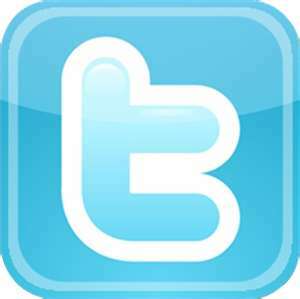 By mid 1993, the number of children was growing rapidly, thereby forcing the church to introduce an education program. The very first program was that of the baby class, which was sustained for four years because of lack of funds to expand it to class one. 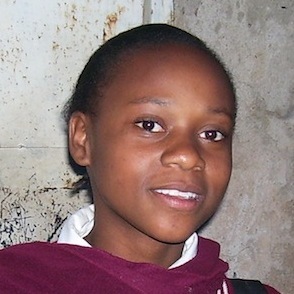 Currently, Rehema operates to class eight, and offers vocational training to some students who are otherwise unable to pursue further education.